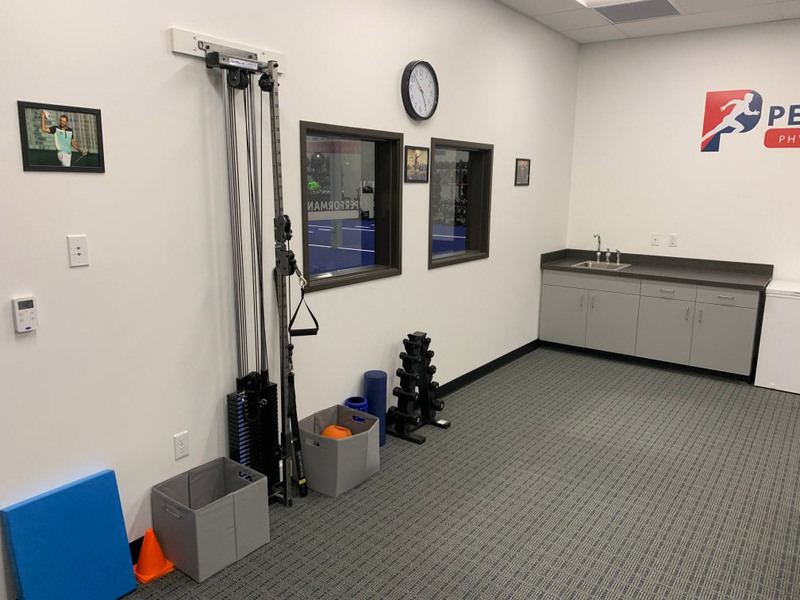 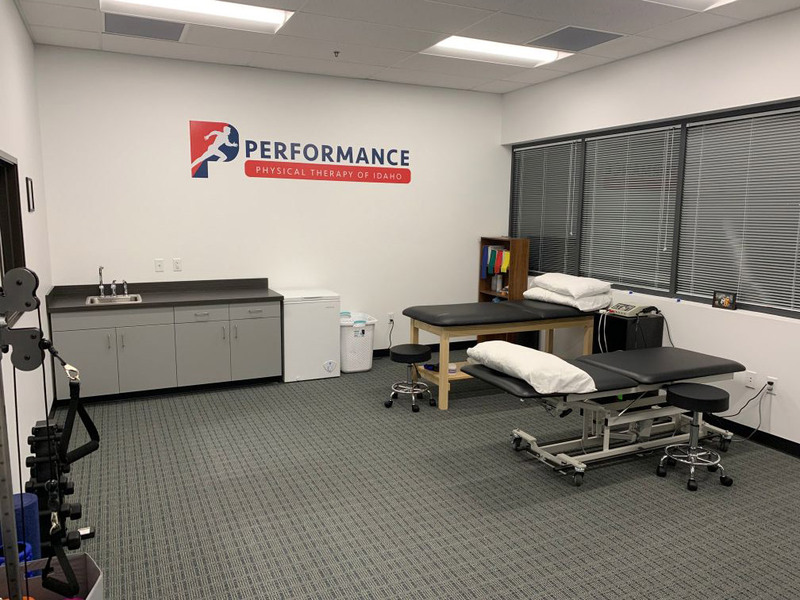 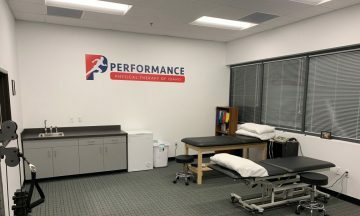 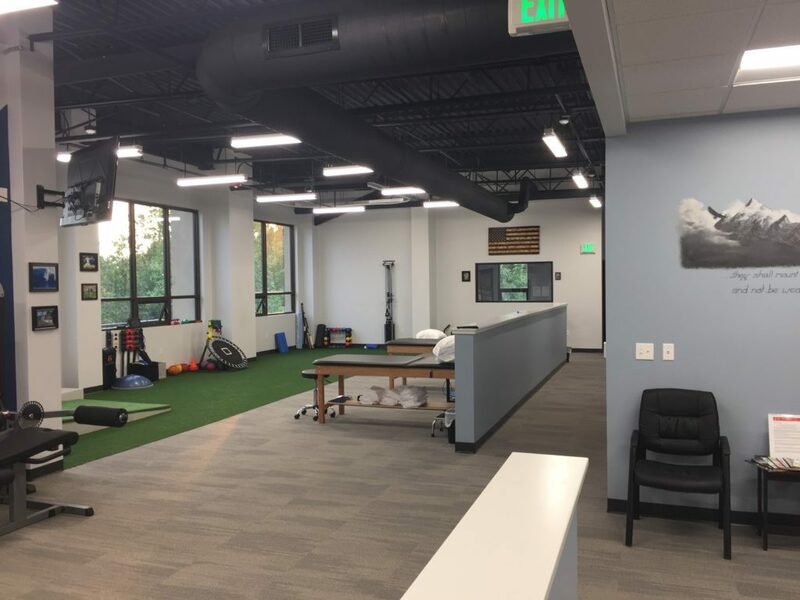 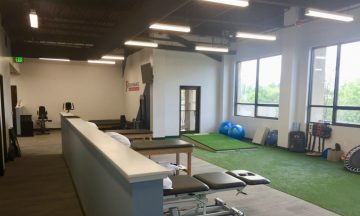 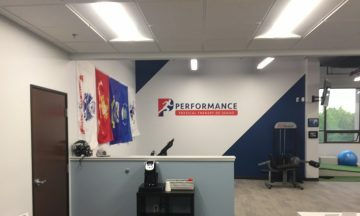 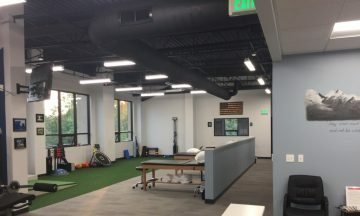 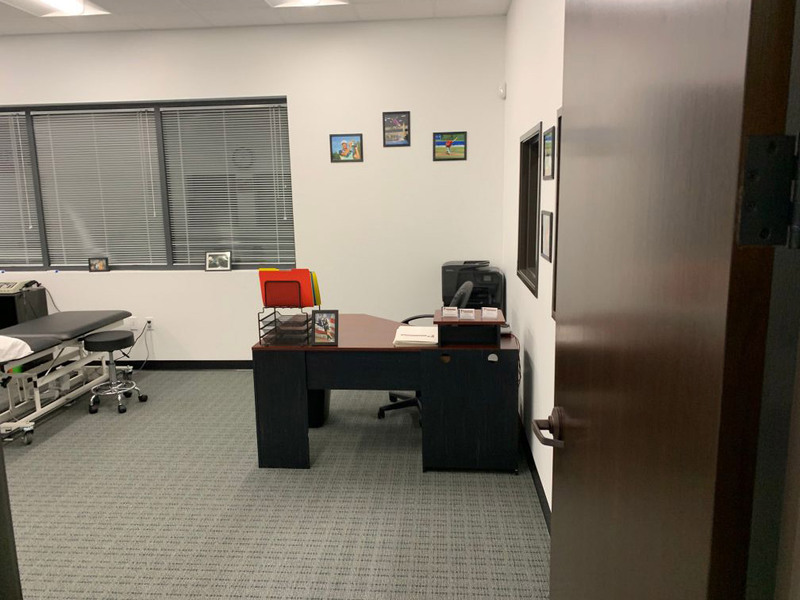 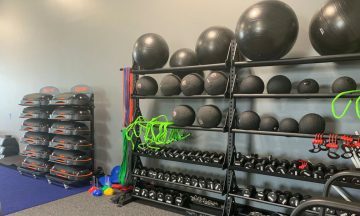 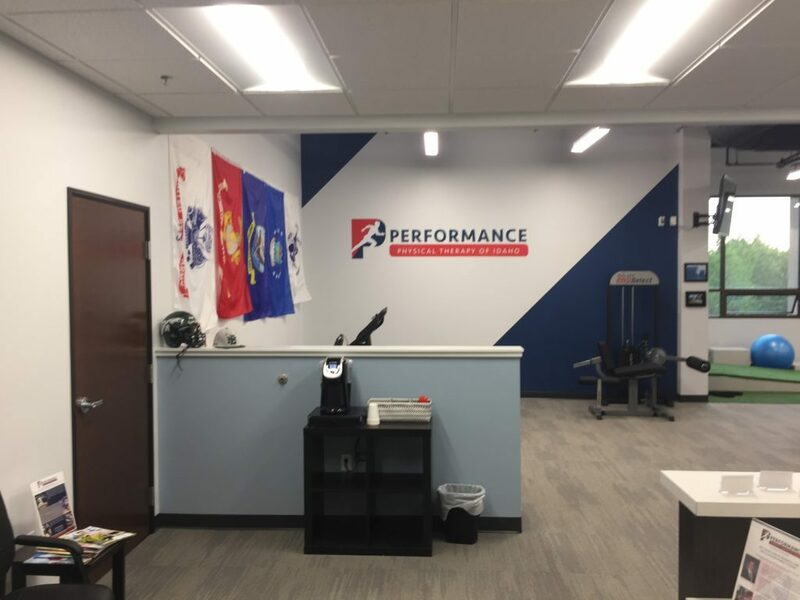 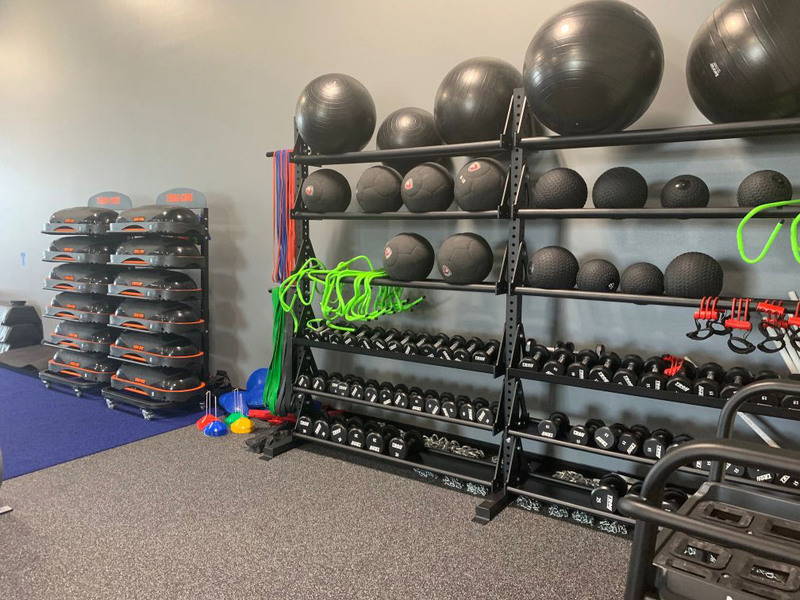 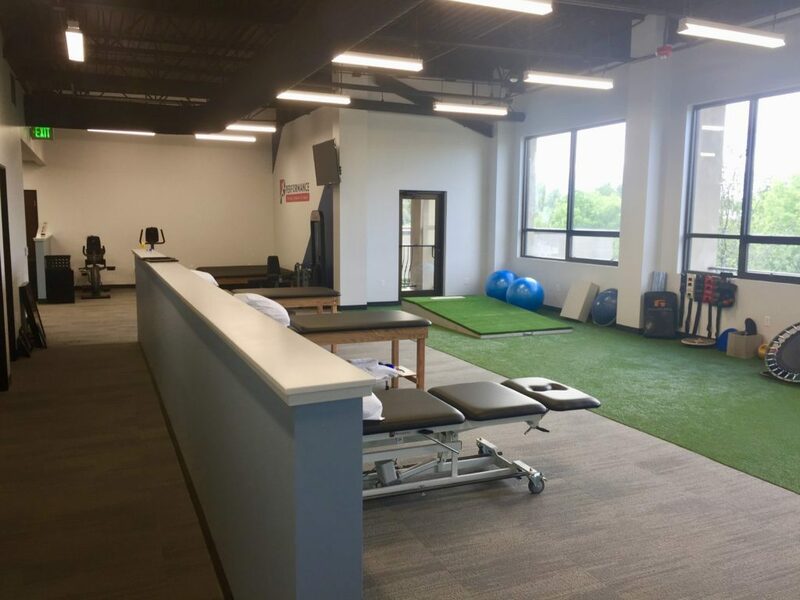 Performance Physical Therapy boasts a 2,800 SF state of the art Rehabilitation and Training facility. 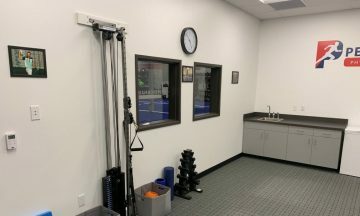 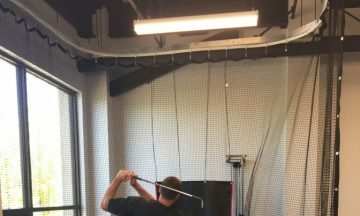 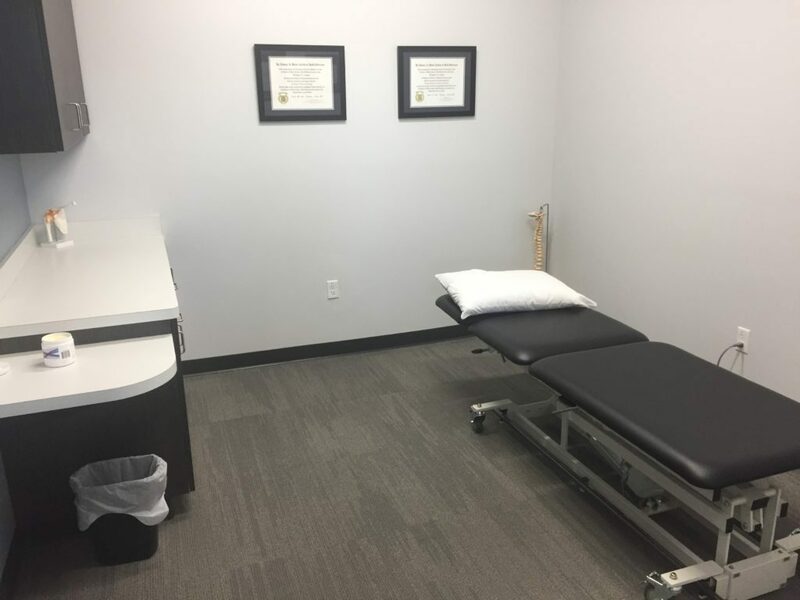 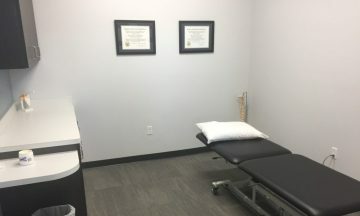 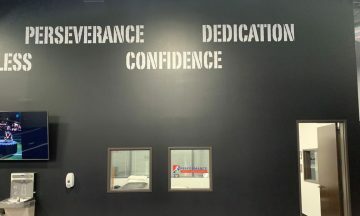 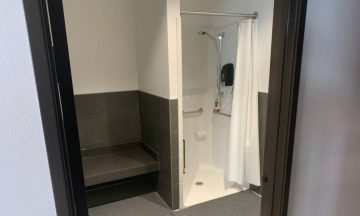 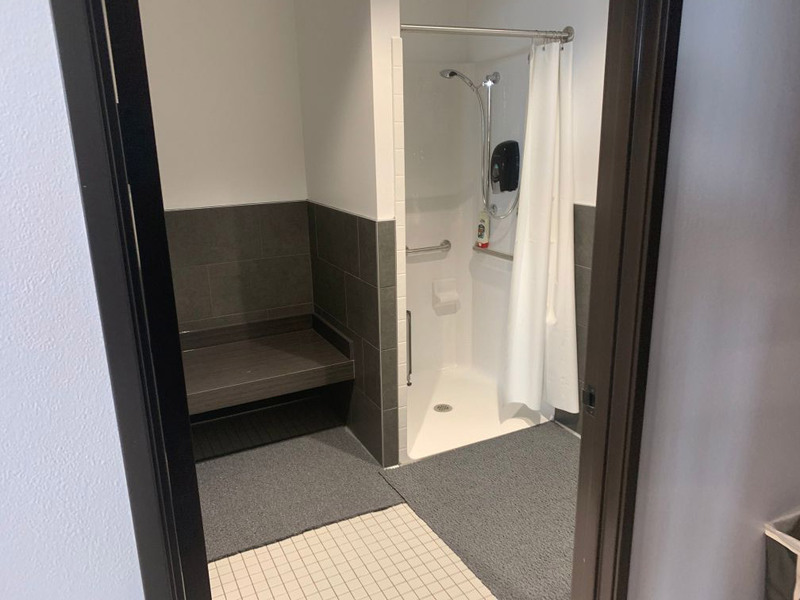 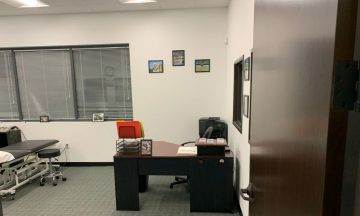 We utilize the best equipment along with the best treatment techniques to get our patients better faster. 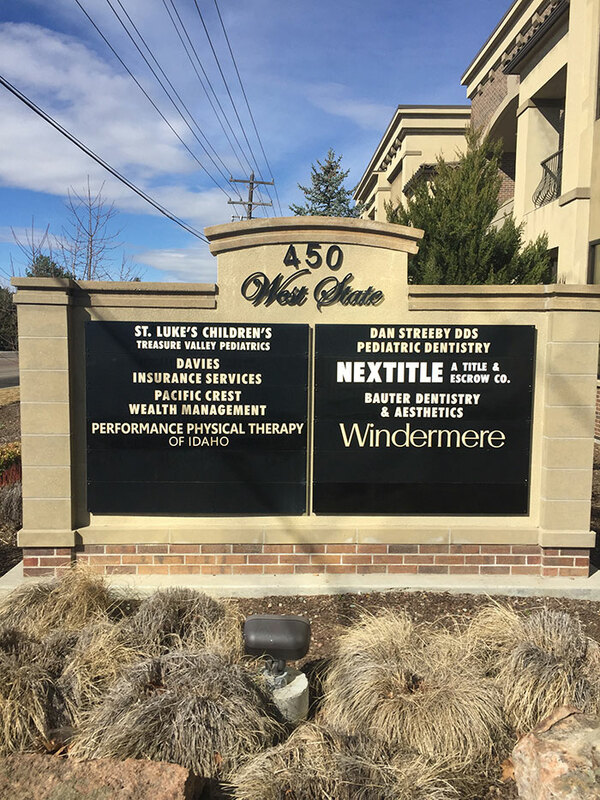 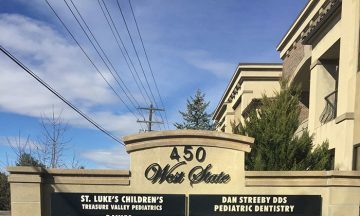 We are located in the heart of downtown Eagle, Idaho right above St. Lukes Children’s Treasure Valley Pediatrics. 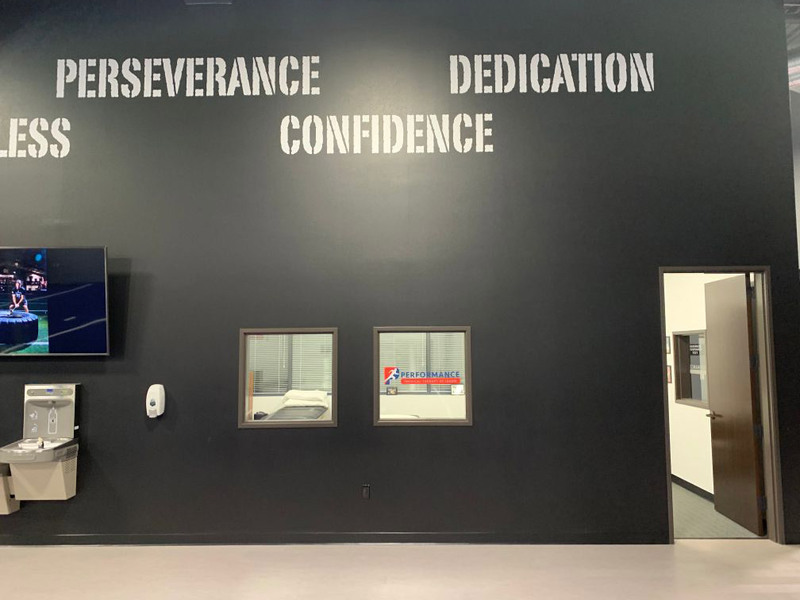 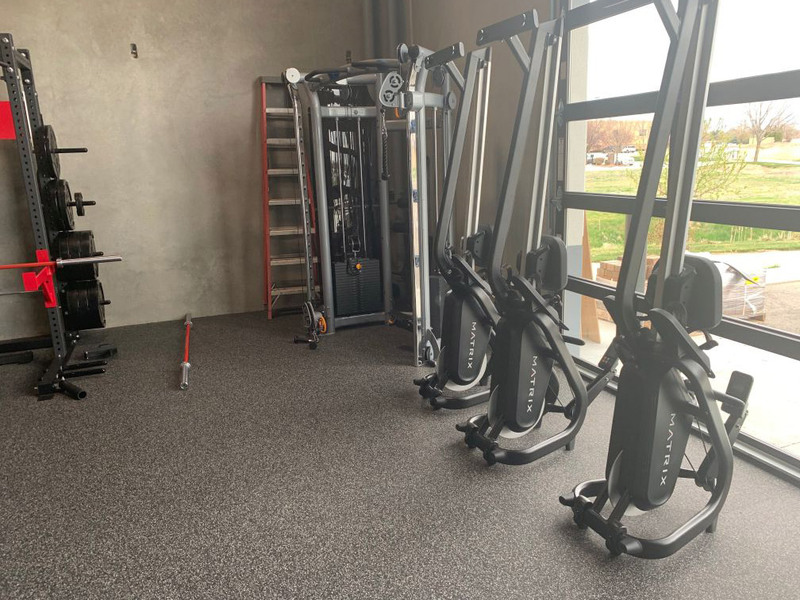 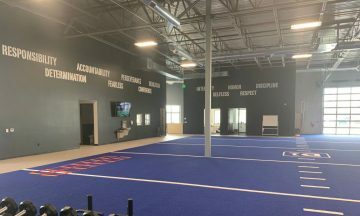 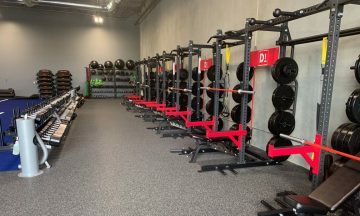 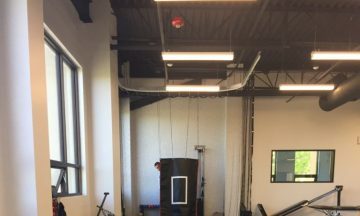 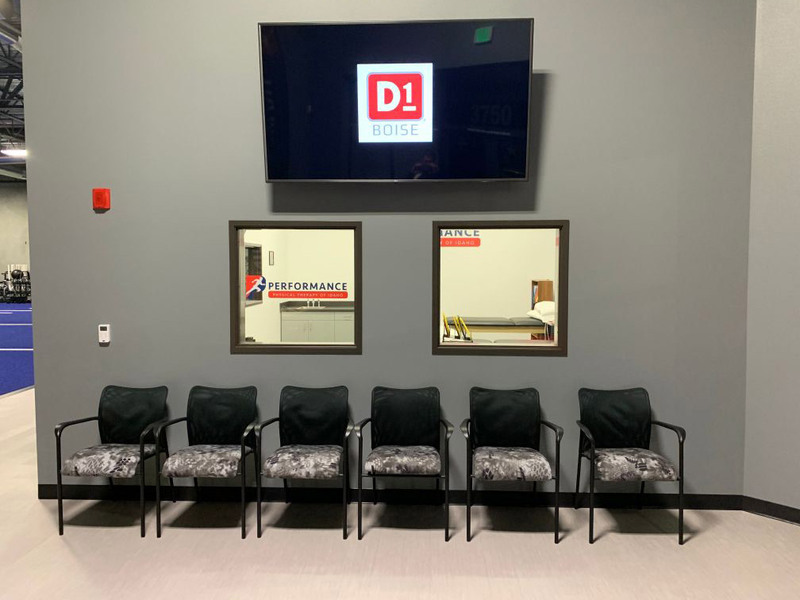 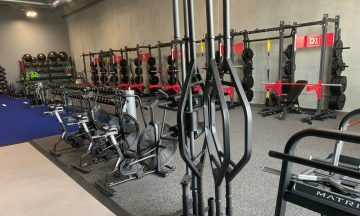 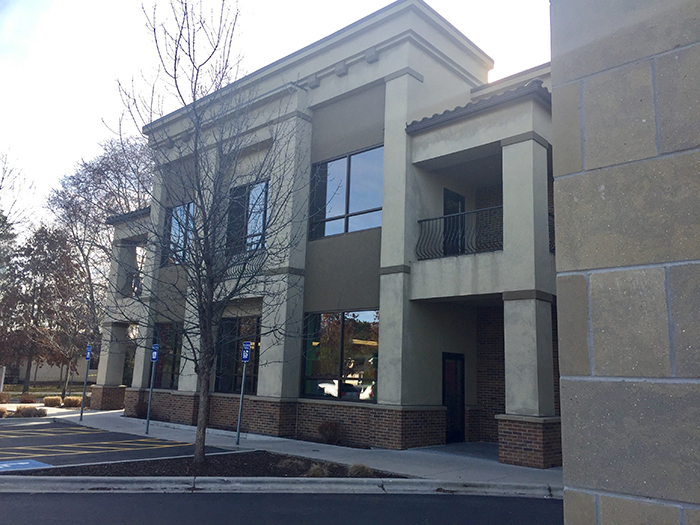 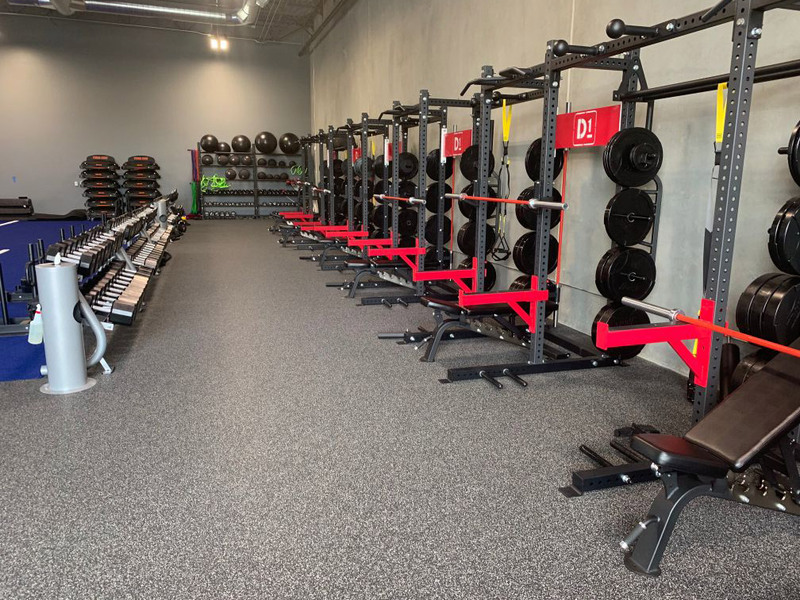 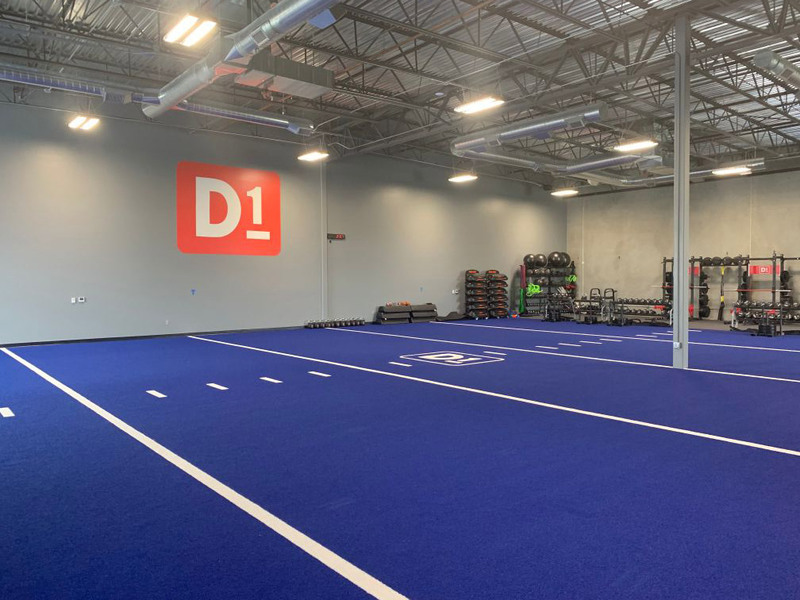 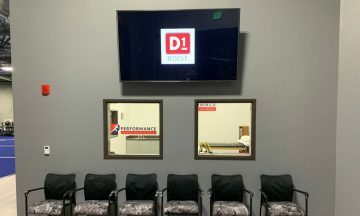 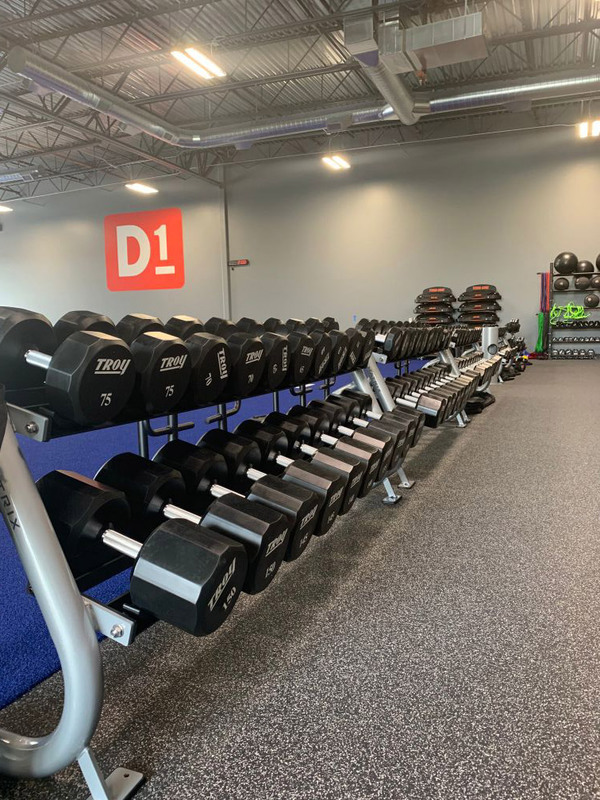 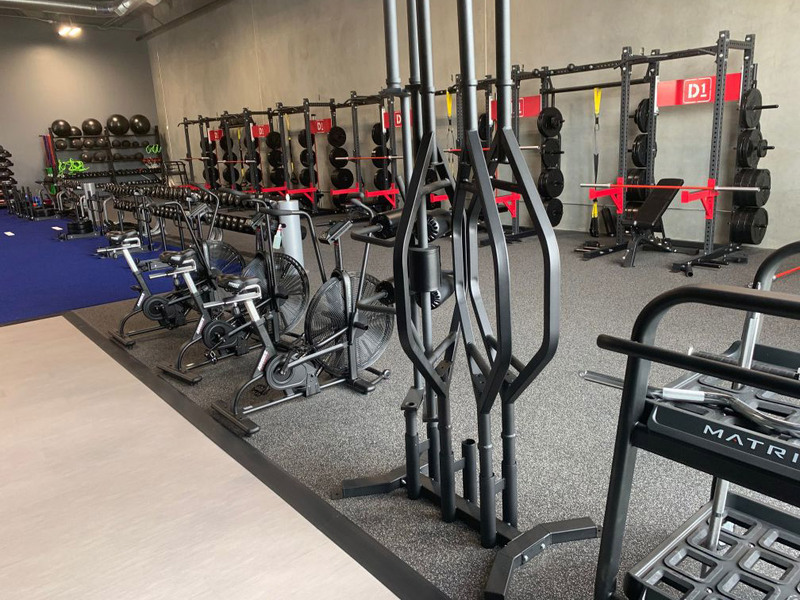 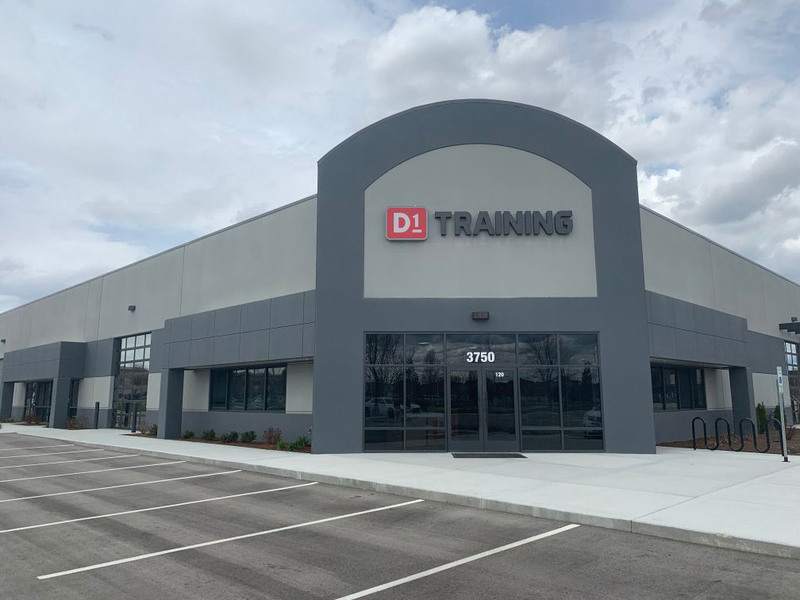 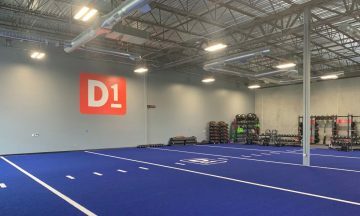 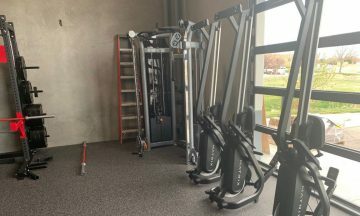 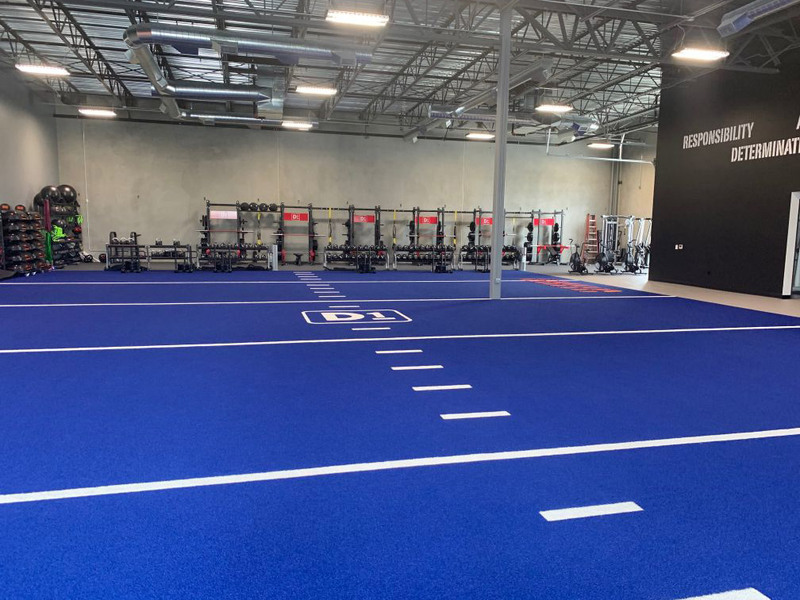 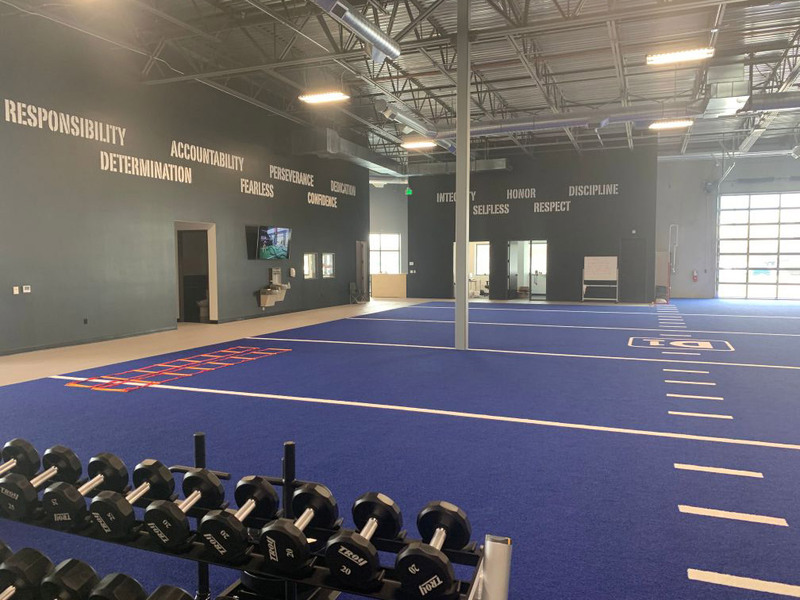 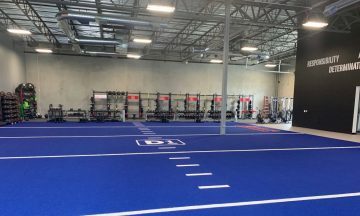 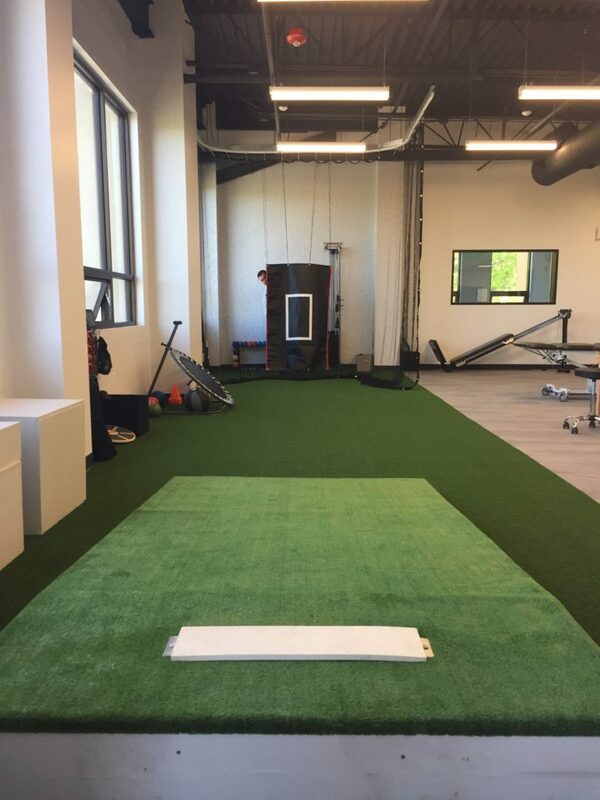 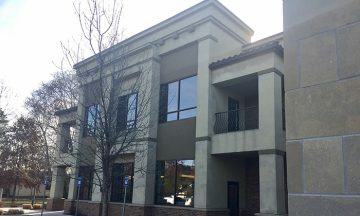 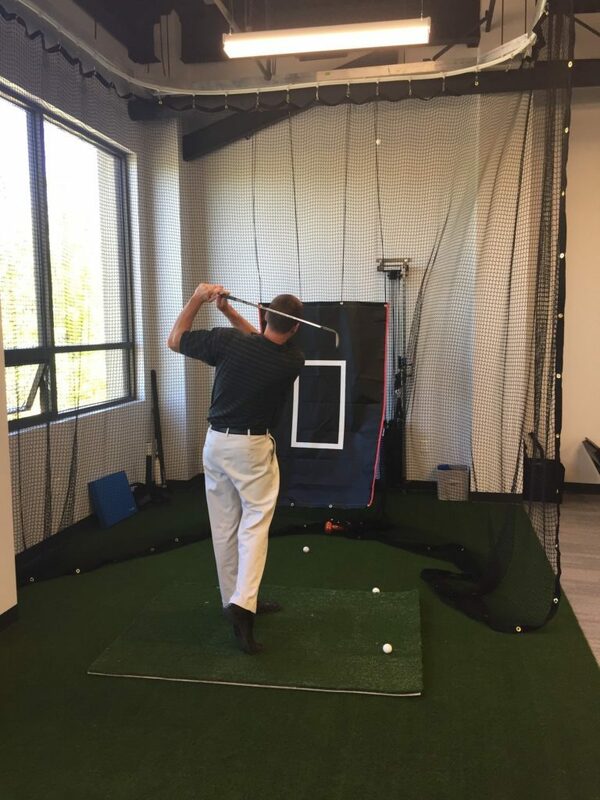 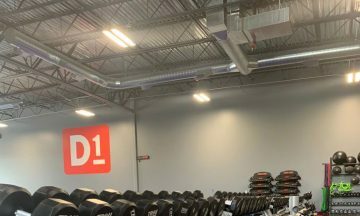 Boasting a 9,000 Sq Ft state of the art training and rehabilitation facility located inside of D1 Training – Boise.